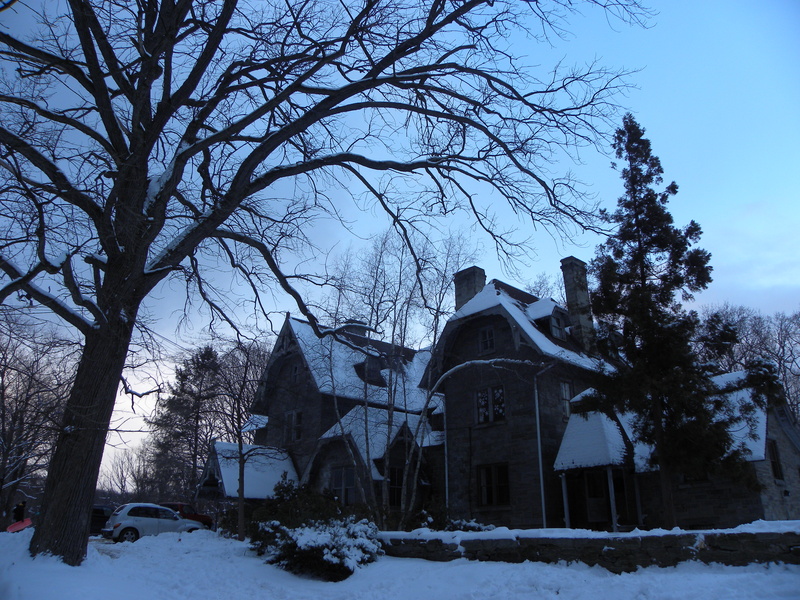 Thomas Mansion (1869) in East Fairmount Park, architect unknown, 12 January 2011. 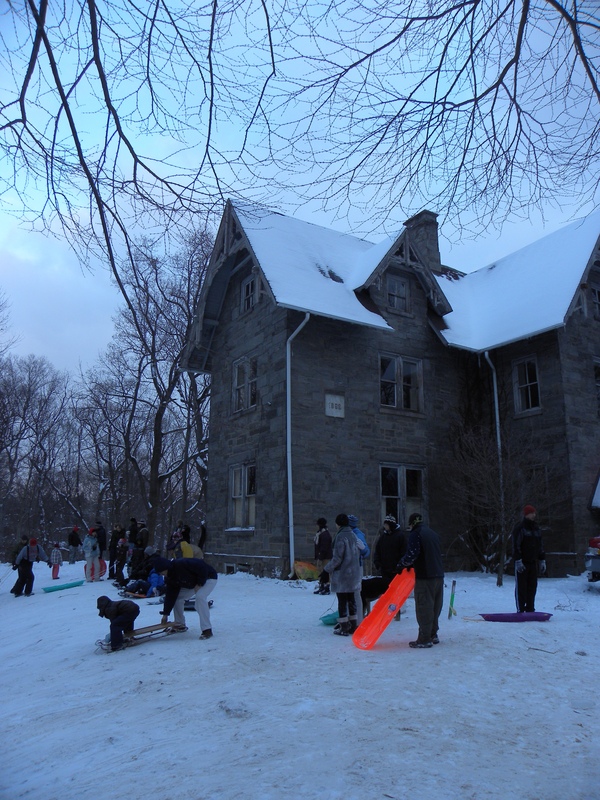 Sledders mount their runners at the top of Tommy’s Hill adjacent to Thomas Mansion in Clifford Park, 12 January 2011. 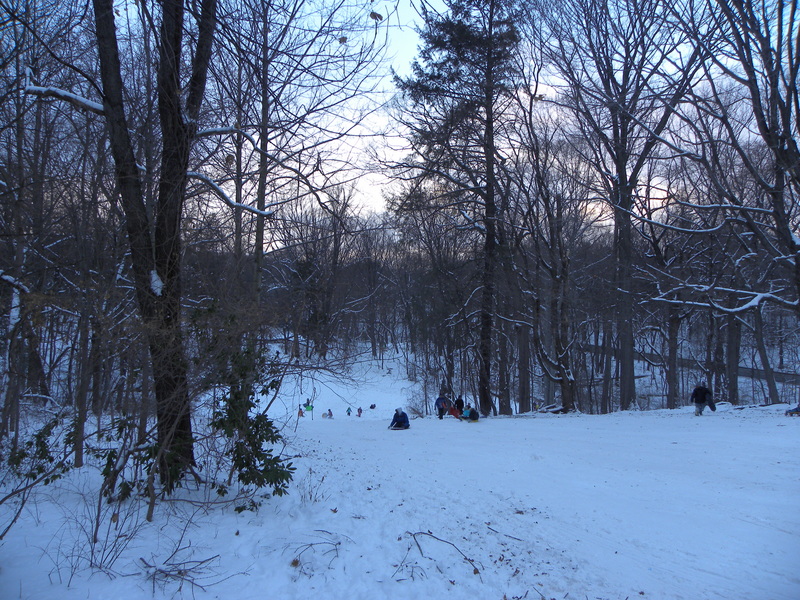 Tommy’s Hill, one of the most popular sledding destinations in Fairmount Park, 12 January 2011. 24 Dec	This entry was published on December 24, 2013 at 7:50 am and is filed under Architecture, Fairmount Park, Historic Preservation. Bookmark the permalink. Follow any comments here with the RSS feed for this post.